6. About Samples: --Our existing samples is free,can be ship in 24hours. We will make an order and send to your alibaba email for confirmation then. We can make UPC or EAN code for you and then shipping to the warehouse directly. We will offer the most economical shipping method for you. 4. 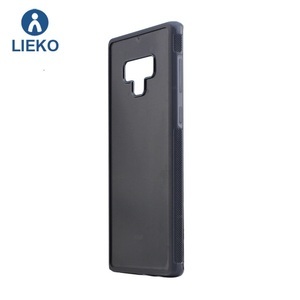 We focus on and specialize in mobile phone accessories! Topstar can also produce your brand products! Shenzhen DeYingLi Technology Co., Ltd.
Guangzhou IKF Electronics Co., Ltd.
3. Lead time: within 7 days after the order is confirmed. We will offer the most economical shipping method for you. 4. 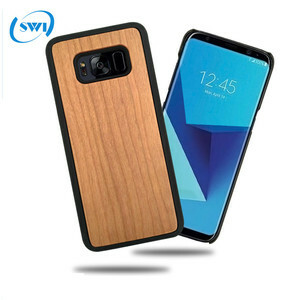 We focus on and specialize in mobile phone accessories! 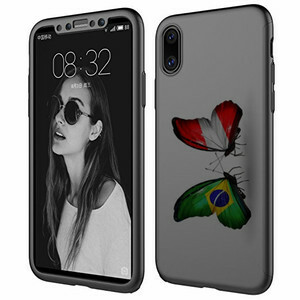 With an experienced and professional team, we have exported our products to many countries and regions all over the world. Guaranteeing stable and timely supply, credible quality and sincere service, our products sell well in both domestic and overseas markets. 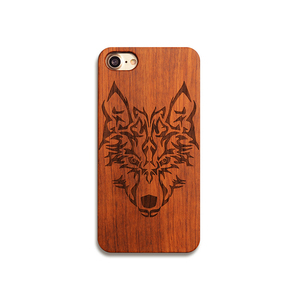 If you are interested in any of our products, or wish to place a customized order, please contact us. 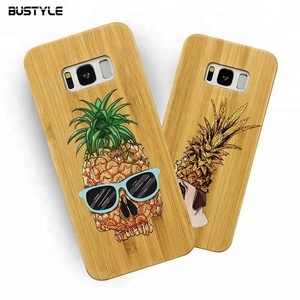 Alibaba.com offers 44 wood design case for galaxy note products. About 100% of these are mobile phone bags & cases. 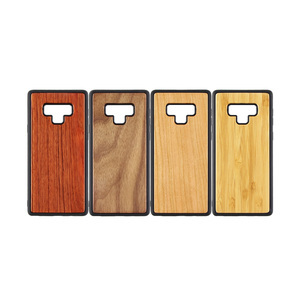 A wide variety of wood design case for galaxy note options are available to you, such as free samples. 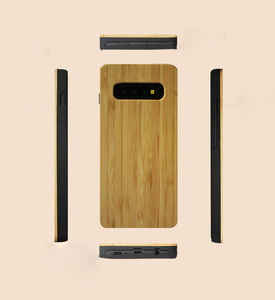 There are 44 wood design case for galaxy note suppliers, mainly located in Asia. 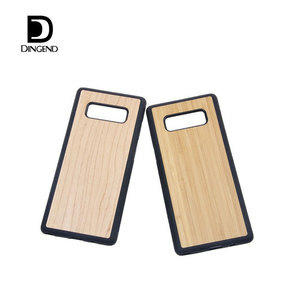 The top supplying country is China (Mainland), which supply 100% of wood design case for galaxy note respectively. 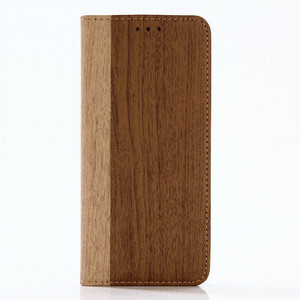 Wood design case for galaxy note products are most popular in North America, South America, and Western Europe. You can ensure product safety by selecting from certified suppliers, including 21 with Other, 1 with ISO9001 certification.